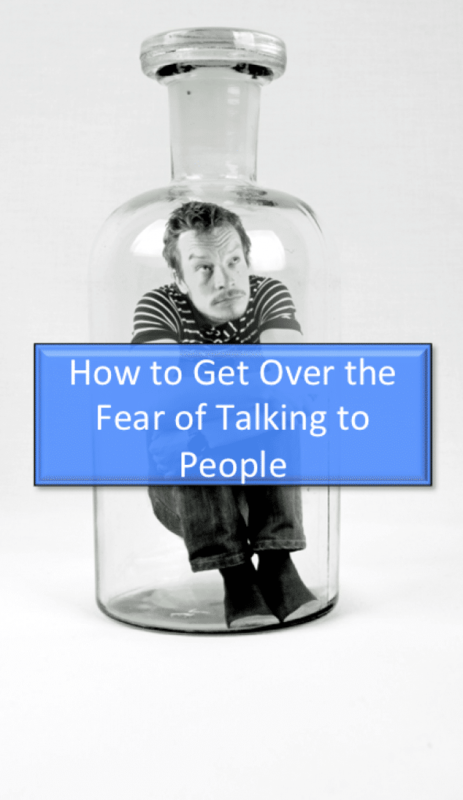 Do you struggle with the fear of talking to people about your opportunity? This might help. 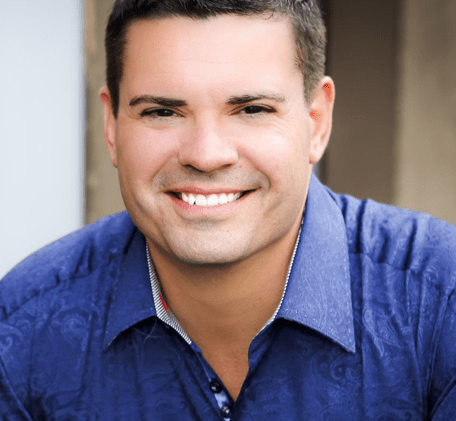 Specifically, if you are in a sales related or network marketing profession, this will help you with overcoming fear of talking to people in regards to talking to them about your opportunity. Why do People Have a Fear of Talking to People? First of all, in case you are finding my blog for the first time, I am NOT a doctor and cannot actually diagnose, well, about anything. However, I have been training and coaching sales professionals and network marketers for quite a few years and have made some observations that may be helpful to you IF you struggle with the fear of talking to people about your opportunity. IF you are in network marketing, chances are you believe that YOUR deal or opportunity is awesome. 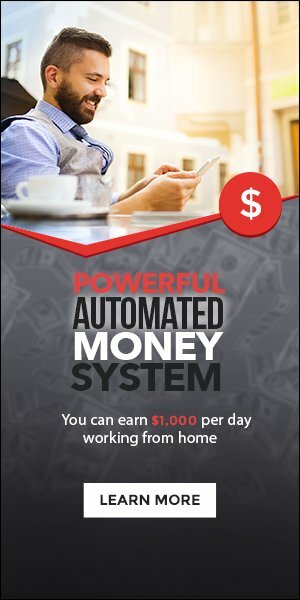 The product or service is awesome, the leadership is awesome, the compensation plan is the best and we simply love it…so why the heck do we have this fear of talking to people about our amazing deal? I believe there are two main causes, one easily identified and the other one very well hidden. You simply don’t know what to say or how to start the conversation. If you believe this is truly the big reason you aren’t prospecting strangers and that knowing exactly what to say, and more importantly, how to say it, then I HIGHLY recommend that you get our brand new program called Cold Market Prospecting Mastery. So, what is the SECOND Reason? They value how they look higher than the possibility of making a change in someone’s life. Ouch right? It is true. IF you know that your deal has changed lives and can help people yet you don’t go and prospect that stranger then you simply value “looking good” above making a difference. Perhaps another way to say it is you are addicted to playing small as only people that play small value how they look to others as a main priority. WILL YOU PLAY BIG TODAY?